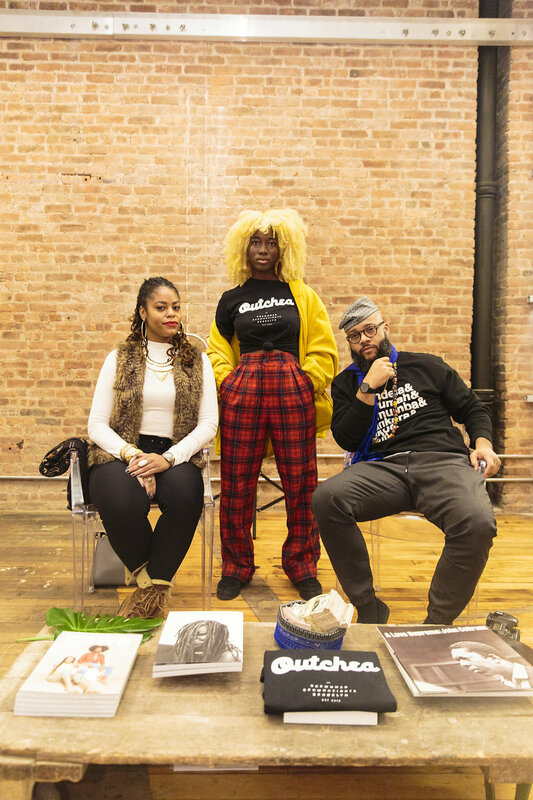 We already know you shop Black year-round, but this month — on Small Business Saturday (November 24th) — theBOM is making it that much easier for us through their signature pop-up format featuring expertly curated Black-owned vendors. This will be their last pop-up as founder Michelle Dalzon transitions the business into their next phase; but before they depart from the pop-up space to more permanence, let’s join them in celebrating and supporting (with our dollars!) quality Black-owned brands. Be sure to grab your ticket ASAP, because they will sell out. TICKET INCLUDES: open bar, catered bites and gift bags for the first 100 guests! Help us continue the mission to put our dollars back into the community we love and #BUYBLACK on Small Business Saturday!